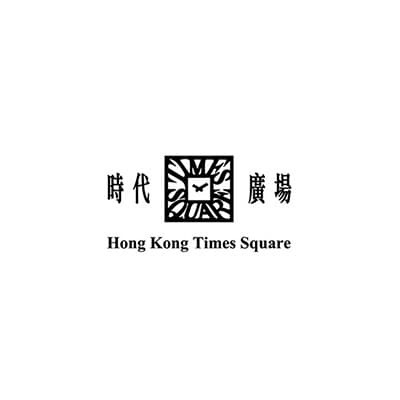 Standard Chartered / MANHATTAN credit cardholders can enjoy Times Square 2019 Year Round Promotion! From 16 November 2018 to 31 May 2019, you can enjoy up to HKD3,600 coupon rewards and an array of offers. 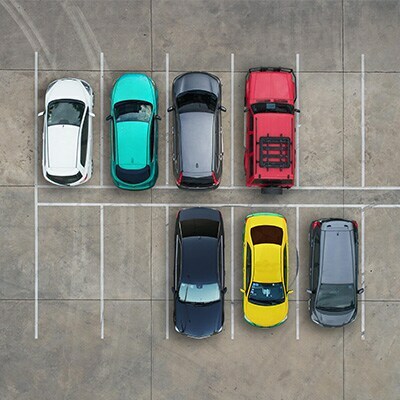 Please stay tuned for the offers from June 2019 onwards. Unless otherwise specified, types of coupon rewards include HKD25 Starbucks coupon / HKD50 city’super shopping voucher. 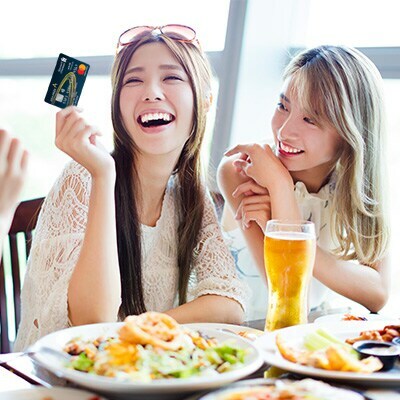 “Extra HKD450 coupon rewards for Visa cards” is in addition to other promotion offers that the Bank offers from time to time, including “Up to HKD3,600 coupon rewards”. For example, in a particular month during the Promotion Period, if a Cardholder spends HKD30,000 or above by Eligible Visa cards in a single Eligible Transaction and such transaction is also counted as one the 8 Counted Eligible Transactions, the Cardholder may be entitled to redeem HKD450 cash coupon(s) under the “Up to HKD3,600 coupon rewards” together with HKD450 cash coupon(s) for Visa cards under the “Extra HKD450 coupon rewards for Visa cards” (i.e. cash coupons totalling HKD900 for Visa cards in value). For the avoidance of doubt, if Cardholders have already redeemed the coupon rewards under the “Up to HKD3,600 coupon rewards” for 8 times based on the 8 Counted Eligible Transactions and made a ninth single Eligible Transaction in the amount of HKD30,000 or above by Eligible Visa cards in the same month, Cardholders may only be entitled to the “Extra HKD450 coupon rewards for Visa cards” (i.e. 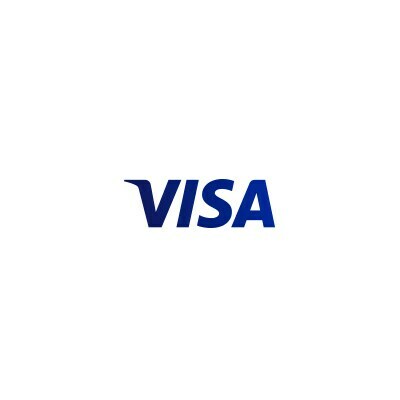 cash coupons totalling HKD450 for Visa cards in value) based on the said ninth Eligible Transaction. Any transaction made in MARKS & SPENCER and ZARA are NOT eligible for the Promotion.